Notre Dame Academy has a long tradition of excellence in educating young women. For more than 110 years, Notre Dame Academy has been a place where young women are prepared to become leaders in society. Through the academic rigor, the myriad of athletic offerings and the diversity of clubs and activities, well-rounded students of Notre Dame Academy enrich themselves and those around them. A Notre Dame student is empowered and inspired to become a woman of the gospel, a woman of academic excellence and a woman of transforming leadership. I see it happen every day in every student in the school. Students who are doing ordinary things in an extraordinary way astonish me. Notre Dame students have been accepted to and have graduated from the best colleges in the Northeast and beyond. Recent college acceptances include Columbia University, Cornell University, University of Notre Dame, Stevens Institute of Technology, Macaulay Honors Program at Hunter and CSI, Boston College, Villanova, and Georgetown, just to name a few. Our talented alumnae are currently enrolled in or hold degrees from Princeton, Harvard, University of Pennsylvania, and more. Notre Dame students are not only prepared for college and career, but they are poised to make a difference in society by becoming leaders in whatever they pursue. It is an honor and a privilege to serve as principal of this school that I hold so dear to my heart. I am a product of Notre Dame Academy, and I am proud to be a part of this rich tradition of strong, smart and powerful women. Congratulations to all of our accepted students and welcome to the NDA Class of 2022. We look forward to working with you over the next four years as you prepare for college and beyond. Seventh graders will be invited to spend an afternoon at NDA this spring, and we can't wait to show you all that NDA has to offer! Alumnae are always welcome to visit the campus; just give us a call or send an email (kjaenicke@notredameacademy.org), we'd love to hear from you! 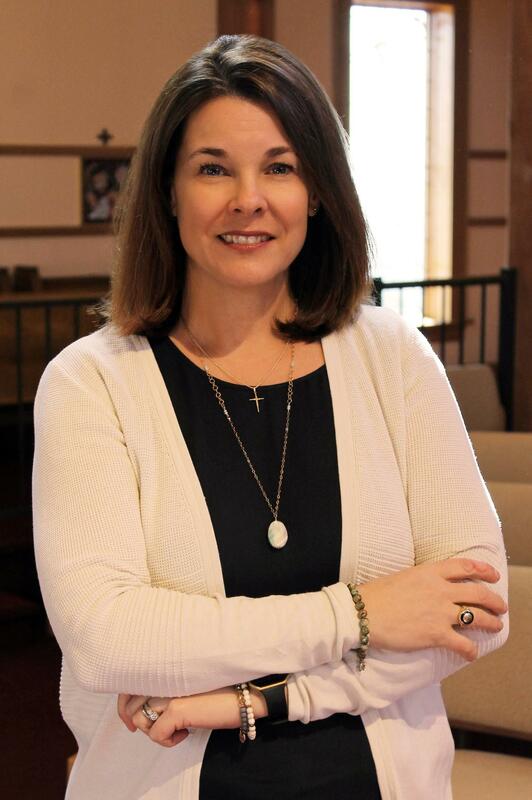 Become a part of the tradition or renew your connection to Notre Dame Academy, whose mission is rooted in the Congregation of Notre Dame, you'll be glad you did!